Micromax X44 Bling Series Dual Sim phone price in India Rs. 3,000. 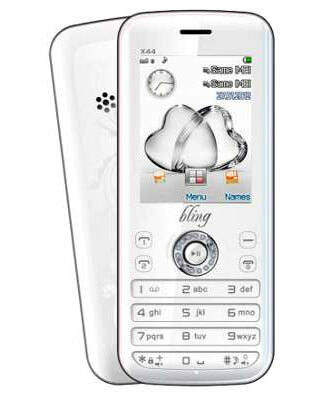 Micromax introduces its latest Bling series Mobiles phone. Micromax X44 Is a dual sim mobile phone. its features are 2.2 inch screen, FM radio, bluetooth, 256 MB RAM, 512 MB internal storage, 8GB expandable memory support, 2MP Camera and more.